All our diamond tools are polished at 250x magnification. Before reaching your workplace, each tool is thoroughly tested to ensure its optimal performance and its sharp cutting capacity. Your diamond tool is delivered ready for use and it comes with a sample cut. 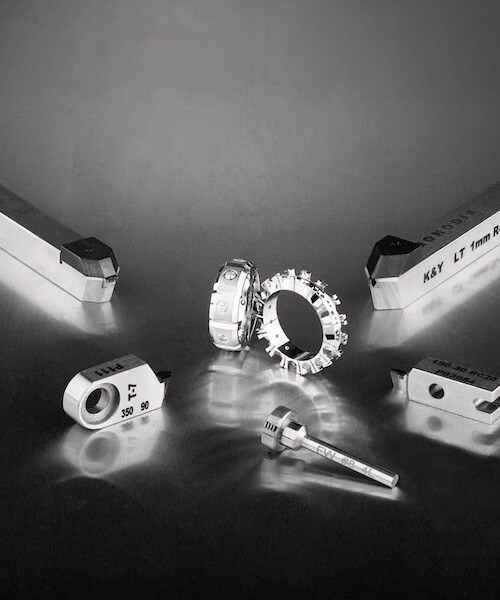 K&Y Diamond tools are perfectly adapted for components, jewellery and precious metals machining. . We design standard and made-to-measure tools which adapt to your specific application requirements. During our manufacturing process, each tool undergoes stringent quality control to ensure performance, reliability and durability. K&Y Diamond’s tools are made for the hand-craftsman, designer and producer of custom jewelry pieces and watches. Featuring various options such as insert system or solid shank, our tools produce an infinite range of special effects and can be manufactured to ultra-precise tolerances and in the exact size and shape required. 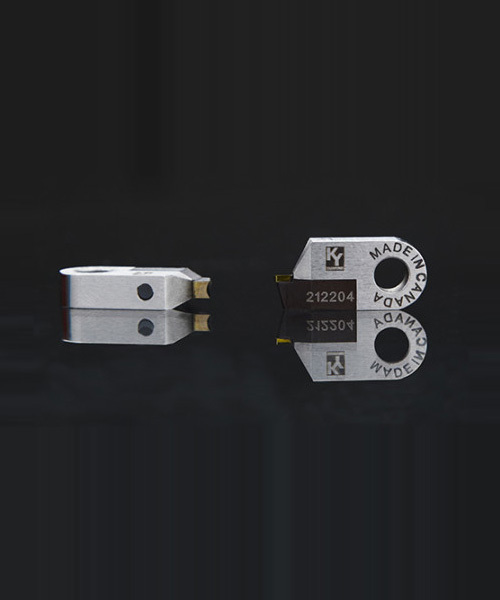 K&Y Diamond also produces special and standard diamond tooling used in the manufacturing of watch cases from 3mm to 19mm wide.